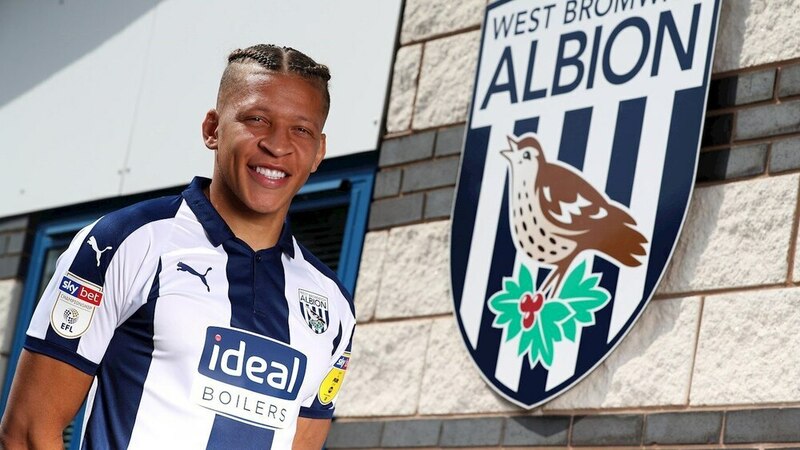 Albion have signed Dwight Gayle from Newcastle on a season-long loan while letting Salomon Rondon head to the Magpies in return. Newcastle have paid Albion a £2m loan fee to bring Rondon in for the season, but there is no obligation to buy him included in the deal. The Venezuelan’s four-year contract with the Baggies runs out at the end of next season, but Albion will activate a 12-month option to extend his contract. There is also no obligation to buy Gayle included in his season-long loan. The Baggies are still waiting to receive clearance from the EFL for him to be available against Nottingham Forest on Tuesday, although if he is cleared, he is expected to start on the bench. Gayle bagged 23 goals in the Championship for Newcastle two seasons ago, but struggled for starts last season and only netted six times in the Premier League. He said: “The manager attracted me. He’s really enthusiastic about my game and I’m buzzing to come down and I can’t wait to get started." Rondon, who has scored 28 goals in 120 appearance for the Baggies over the past three years, posted a goodbye message to fans on social media. “The Baggies fans will forever be in my heart,” he said. “They made me feel at home from day one and I'll be eternally grateful for how they supported my family and I.
Newcastle have been chasing Rondon all summer but only wanted to take the striker on loan. Albion were not willing to part ways with him on loan unless they received Gayle in response. There was initially an issue with personal terms, as the Baggies did not want to match Gayle’s Premier League wages considering Rondon was on less money following relegation but that has now been rectified. Rondón said: "The clubs were talking for a long time and now I'm focused on the season to help my team mates to get the points to do well this season. Gayle has become Albion’s seventh signing of the summer and their third loanee following the arrival of Leicester winger Harvey Barnes – who scored on his debut at the weekend – and Manchester City defender Tosin Adarabioyo. The Baggies are wearing their new green and yellow change kit at the City Ground on Tuesday. It will be the first time in more than a decade that an Albion team has played in the iconic colours.